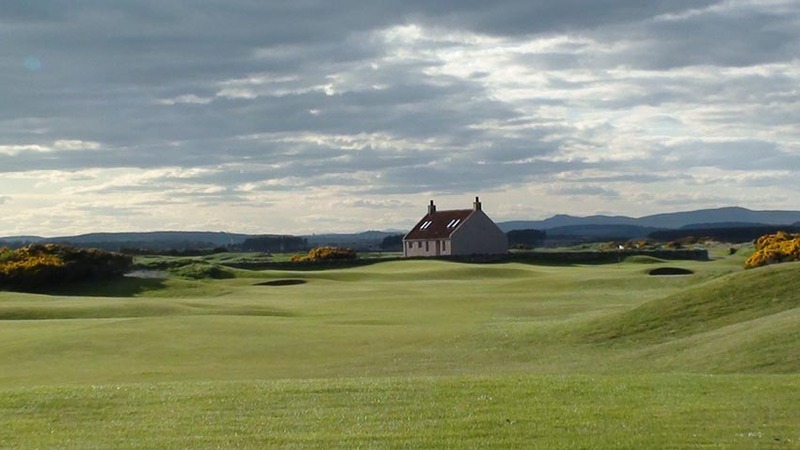 St. Andrews Links in Scotland is home to no less than 7 courses managed by the St. Andrews Links Trust, accessible to all golfers both locally and around the world. 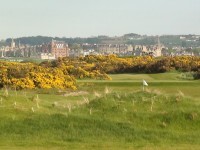 The Old Course is the highlight but three of the other courses—The New Course, The Jubilee Course, and the Eden Course—border the Old Course and occupy the same stretch of links land in the shadow of the same famous “Auld Grey Toon” skyline in St. Andrews Scotland. 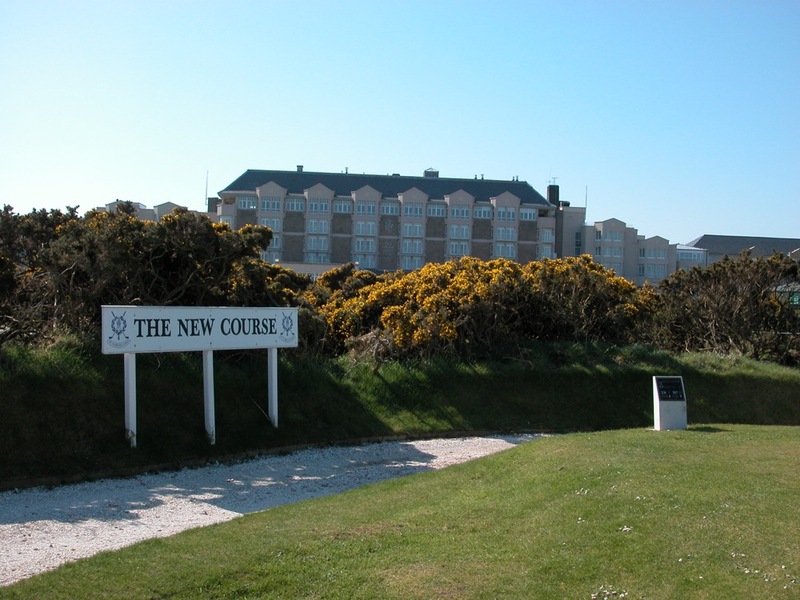 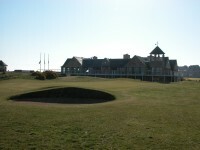 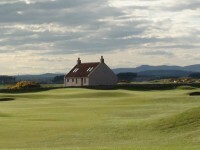 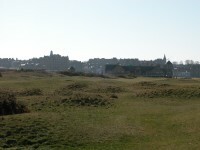 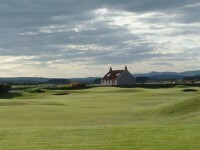 The New Course at St. Andrews is “new” only in comparison to the Old Course, as it was built in 1895. 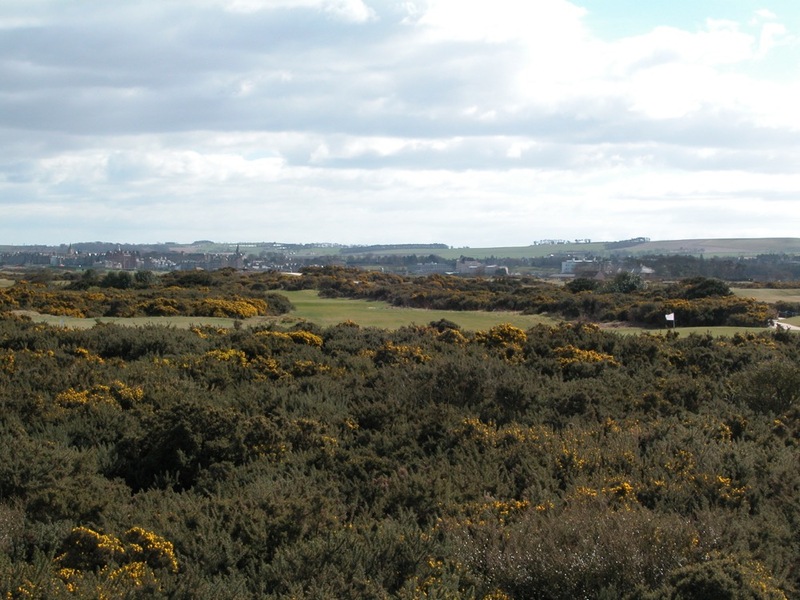 Designed by Old Tom Morris, The New Course at St. Andrews is arguably more difficult than the Old with gorse lining the tight fairways. 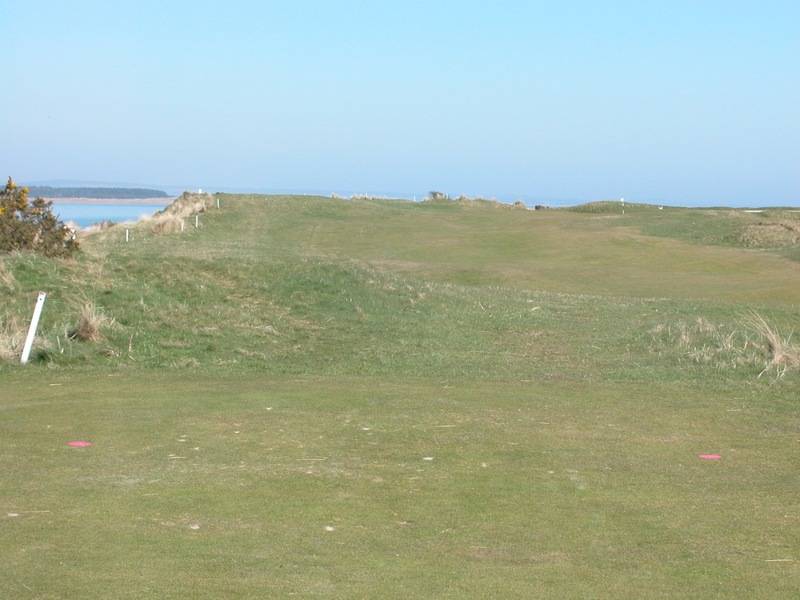 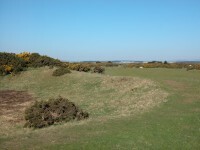 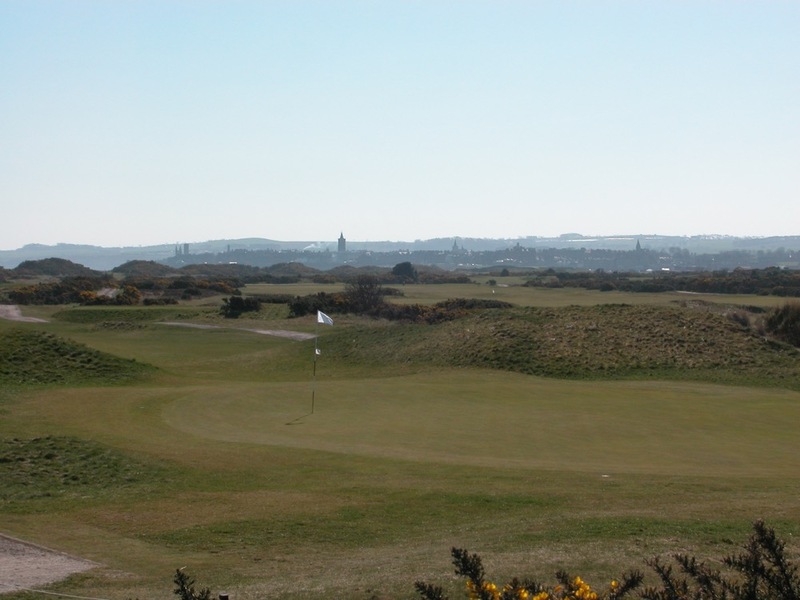 It also has a double green a’ la’ the Old, and the one hole on St. Andrews Links with the sea in play, the difficult, massive, 220-yard par-3 ninth along the Eden Estuary. The New Course is ranked in the British Isles’ top 100, and if it were located anywhere but St. Andrews, it would be ranked even higher. 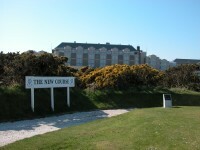 As it is, the New is an immensely popular course. 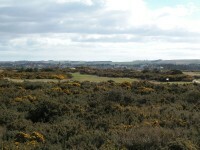 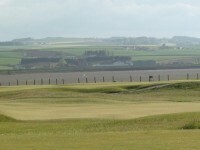 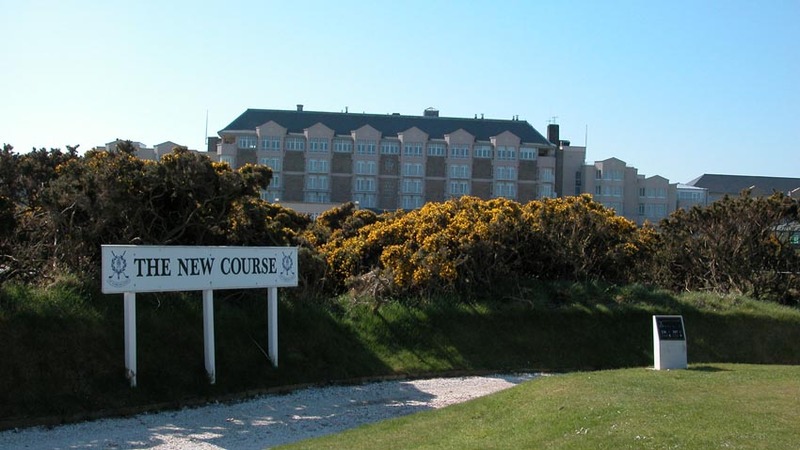 The St. Andrews Jubilee Course, which dates to 1897 and co-hosted the 2004 British Amateur Championship along with the Old Course, is also a difficult, championship links that would be called the “Old Course” anywhere else. 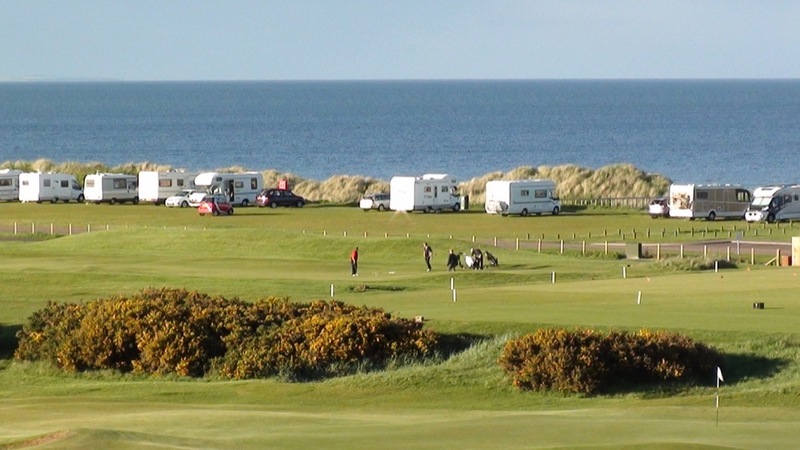 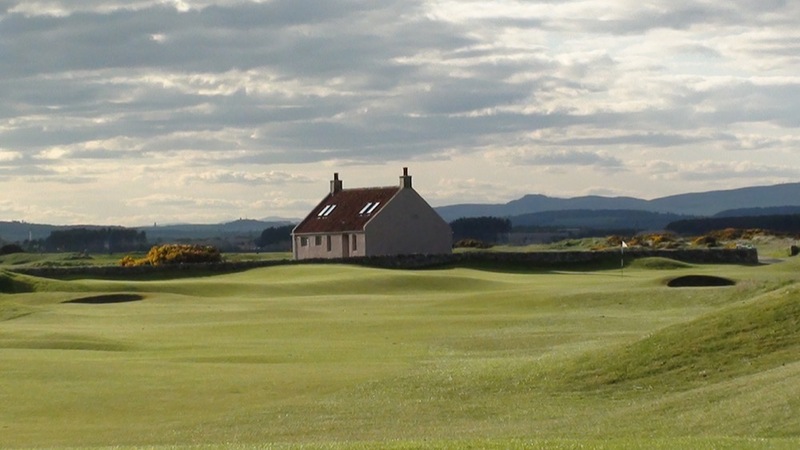 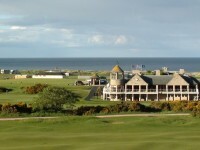 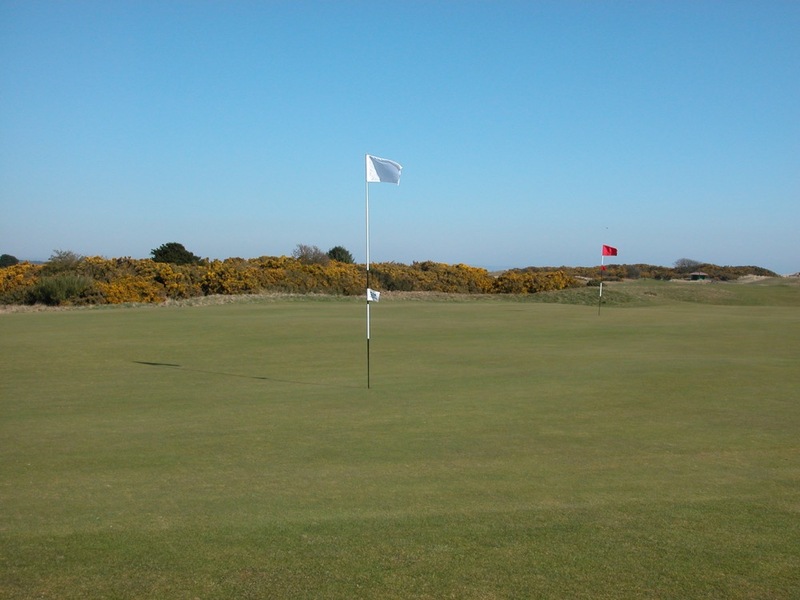 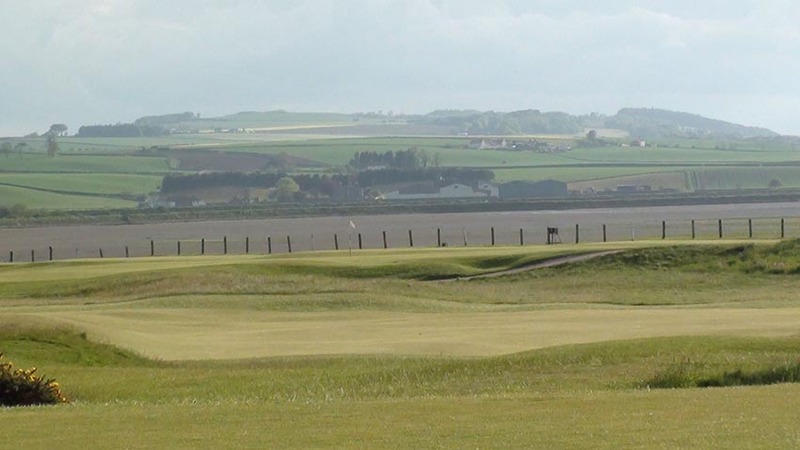 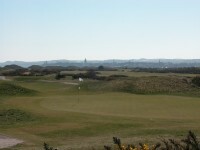 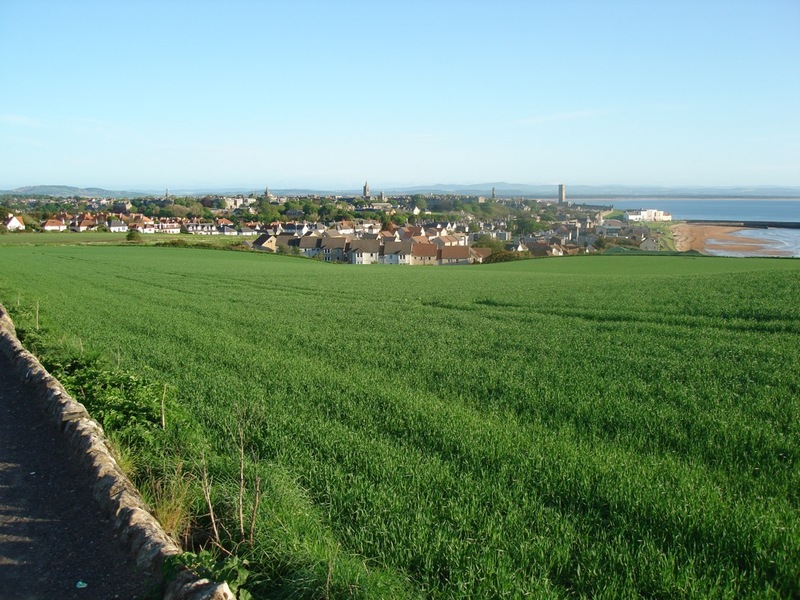 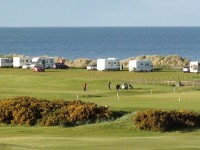 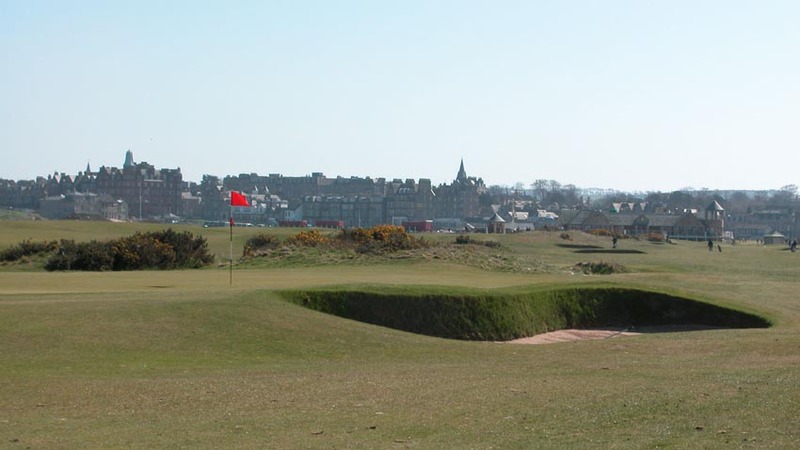 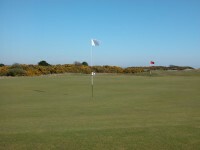 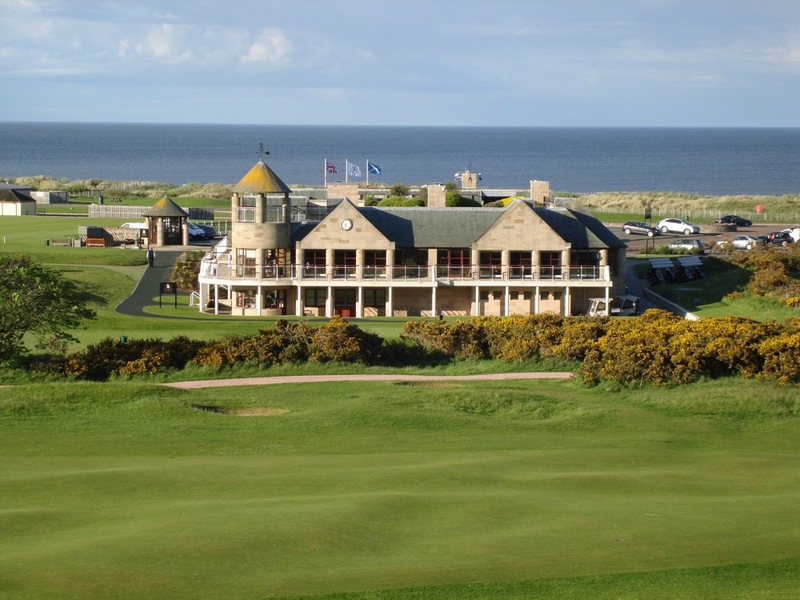 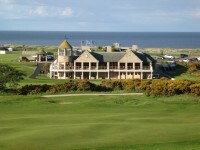 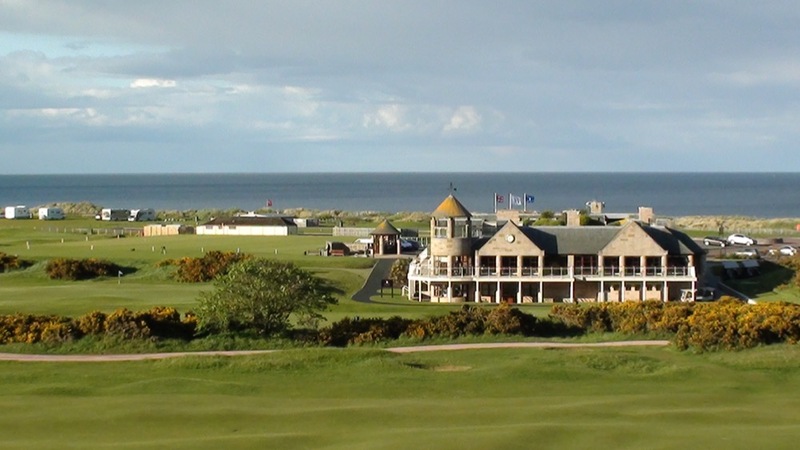 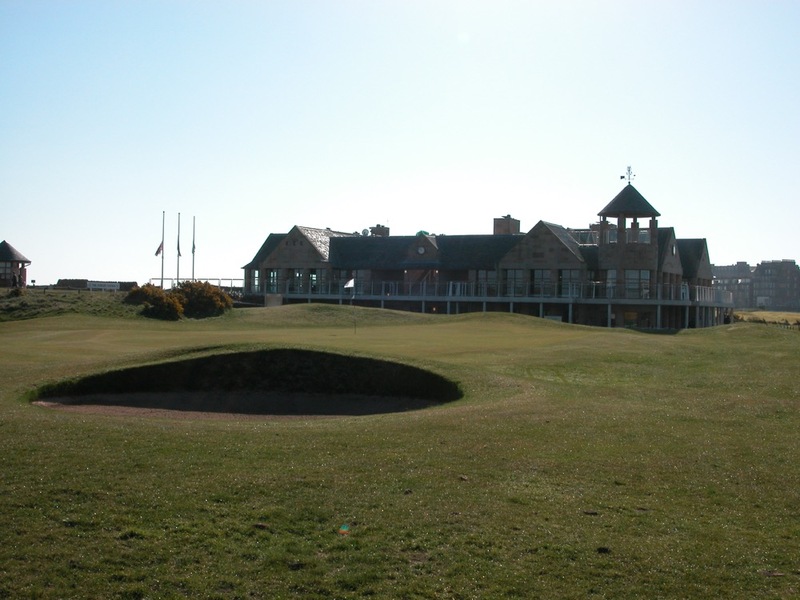 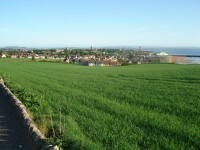 We would not discourage you from playing at least the front nine of the St. Andrews Eden Course as well, tucked in a corner next to the 12th and 13th holes of the Old Course at St. Andrews, with some of the most fun holes in all of St. Andrews. 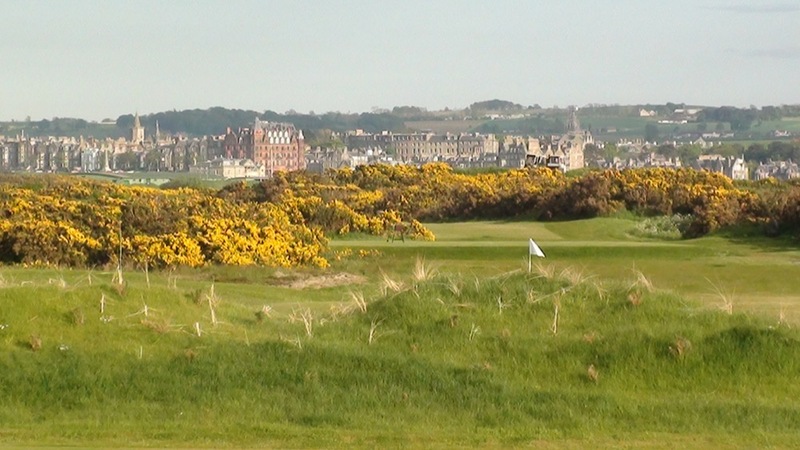 The New, Jubilee, and Eden courses in St. Andrews Scotland make excellent compliments to the Old Course, and are especially great to include on a 36 or 27-hole day.